Ella joins Kru Live officially in January 2017. She’s no stranger to the agency, having started her career with Kru Live as a brand ambassador and staff booker supporting events for agencies including Jack Morton and McCann World Group. She has hands on experience as an accomplished Event Manager for experiential activations for the likes of MINI, Lastminute.com and Nivea, to name a few. 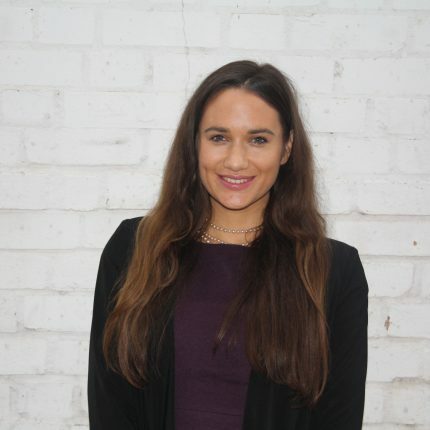 After leaving University with a 2:1 degree in Law, Ella was an Account Manager at an event agency for several years cultivating client relationships and delivering creative solutions for blue chip clients. She’s passionate about Kru’s service offering and excited to drive forward the agency’s future growth. In her spare time, you’ll find her cooking up a feast for friends, walking her dog or planning her next road trip.